!981 Lancia Beta Zagato - I wrote about a Beta Zagato last week. You can find the post here. This is a two-fer sale. Both cars look complete and restorable. If the ad is correct, the black one only needs a cam cover gasket to be fully functional. These are Lancia Betas, so look for rust and / or poor rust repair. The seller is asking a reasonable $3800.00 for the pair. Located in Aiken, SC, click here to see the Craigslist ad. 1960 Renault 4CV - The pre-Dauphine, 4CV, was not incredibly popular in the US, but worldwide it was a success. It was the first million selling French car. This one has been in storage for 35 years. It's in a storage unit, and the pictures are very dark, but it looks like it's in reasonable condition. 4CVs are not very valuable and fully restored ones don't sell for much. 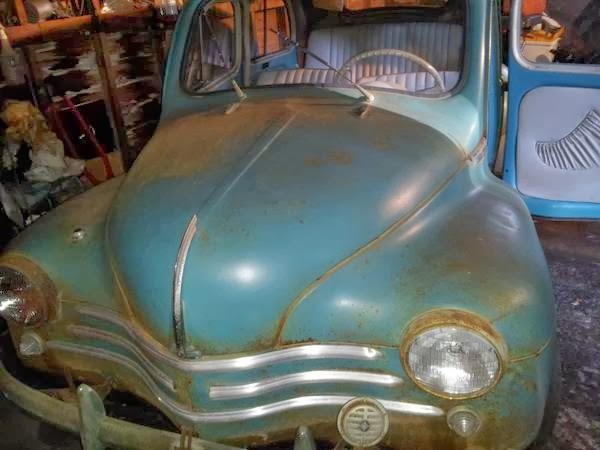 But, if you're the kind of person who likes to do his or her own work, this 4CV may be worth checking out. Located in Springfield, MA, click here to see the Craigslist ad. 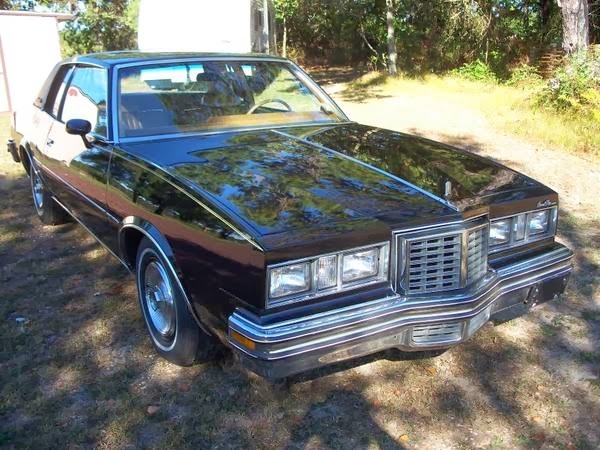 1979 Pontiac Grand Prix - For awhile, when I was a kid, the 1969 Pontiac Grand Prix was the car of my dreams. I so wanted my dad to buy one. To me, it just represented everything that was right about the US auto industry. 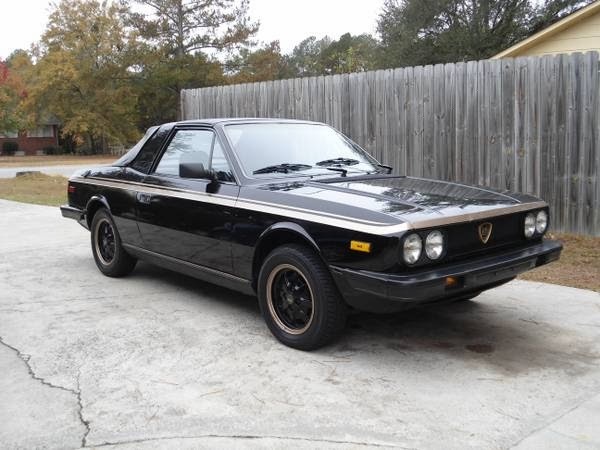 By 1979, the Grand Prix was no longer the car of my dreams. Instead of representing everything that was right with the US auto industry, it represented everything that was wrong with it. Gone were the standard V8 engine and the distinctive looks. Gone were the standard bucket seats and the curved dash. It was a car. Nothing more, nothing less. I know I'm being harsh. It was not all GM's fault. Fuel economy and safety regulations limited what GM - and all car companies - could build. Still, I couldn't help but feel that GM had stopped trying. This car has just 27,000 miles on it. This is what you found in the showrooms in 1979. This car looks like it just came from the showroom. It's in amazing condition. Maybe to someone 10 years younger than me - who as a kid grew up seeing these on the road, like I did with the 1969 Grand Prix - this is a great car. However, to me, it's just a car. Cool to see in this condition, but just a car. Located somewhere in "South Jersey," click here to see the Craigslist ad. That Grand Prix is a 2nd year car - the G-bodies came out in '78. Why someone would want to keep up a BASE model Malaise-Era GP is beyond me. V-6, vinyl seating, roll-up windows?